Colin has been with Carpet One since 2007. 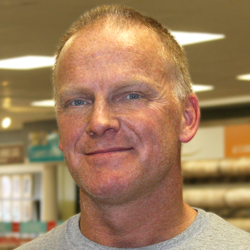 Mark has been with Carpet One since 1988. 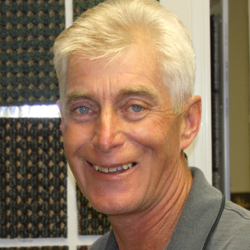 Dale has been with Carpet One since 1995. Tami has been with Carpet One since 2012. Liz has been with Carpet One since 2013. In addition to being a Certified Flooring Professional, Carissa holds degrees in both Interior Design and Photography. She has been with Carpet One since May of 2017 and is a member of the Carroll Young Professionals. 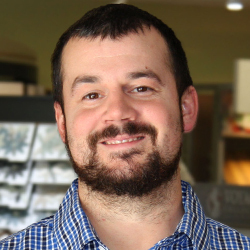 Matt has been with Carpet One since 2017. 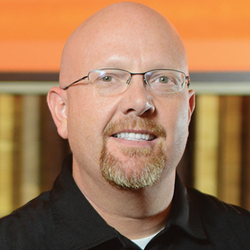 Doug has been with Carpet One since 2012. 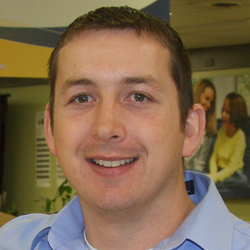 Josh has been with Carpet One since 2006. 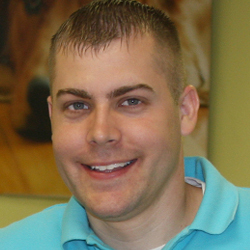 Ben has been with Carpet One since 2011. Mike has been with Carpet One since 2008. 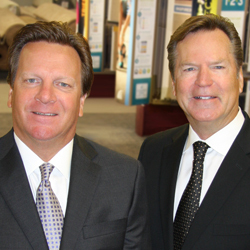 Brothers Todd and Randy Bierl own and operate Carpet One stores in Ames, Carroll, Spirit Lake and Urbandale. Their father, Harold Bierl, opened his first flooring store in Carroll, in 1954.